The challenge for the Prima's Christmas cards for day 7, was Wood icons. 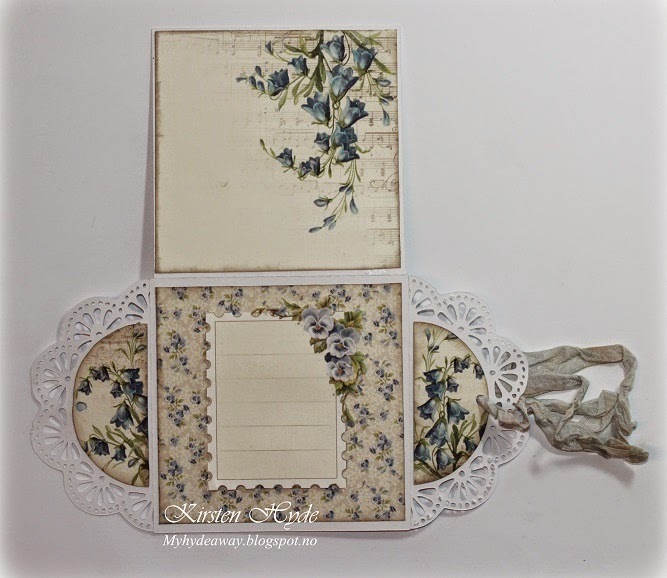 I just love this Prima paper - Ava - from the Princess collection with the birds. I had one paper left, and wanted to create a card with the paper. 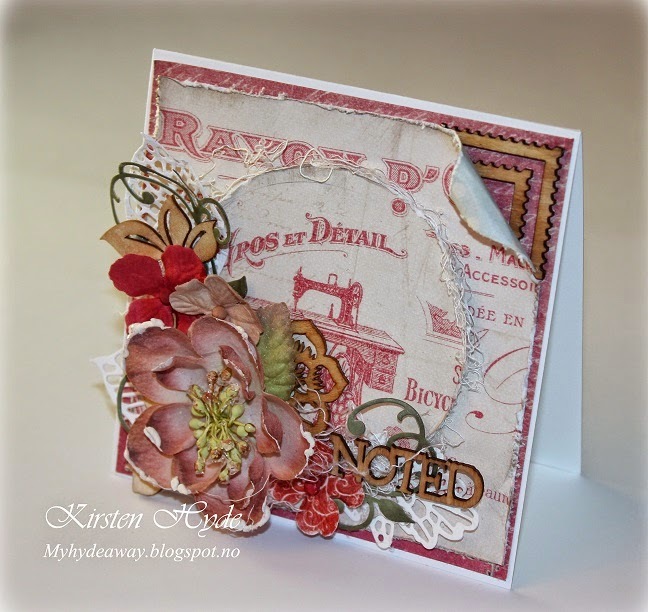 The paper in the background is Epiphany collection from Prima. The wood icons, I chose to use, are from a set with leaves and flowers. I have coloured them with distress ink (vintage photo). The green paper leaves are my own design. 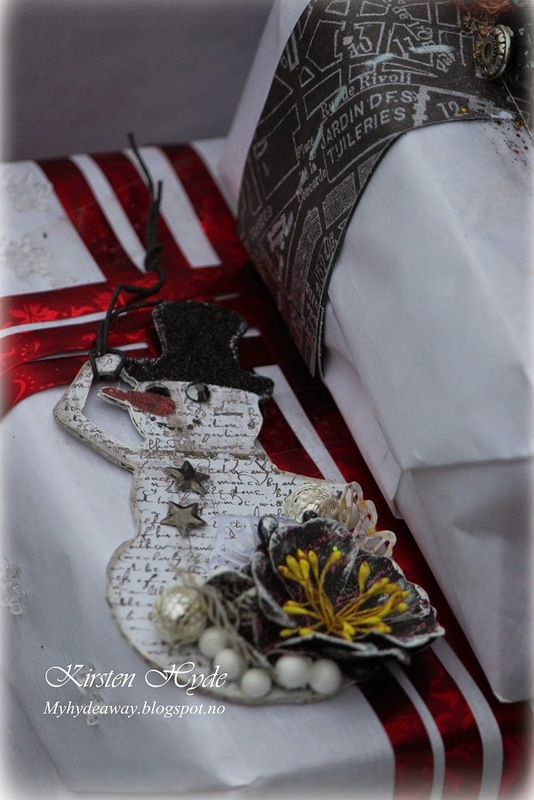 I have also used a Snow Pen and added white glitter, to create a snow effect on the background. 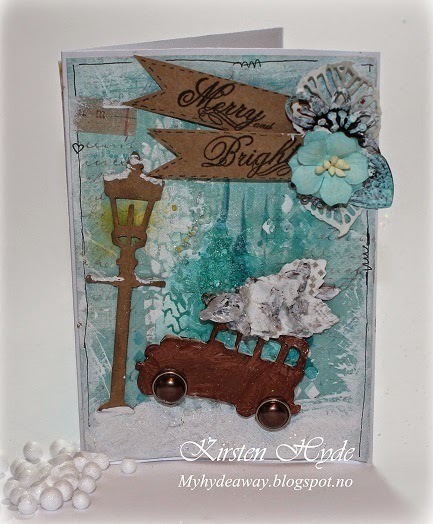 Day 6 of Prima's Christmas cards was using Prima' trims. I have a few boxes full of trims, but had no Prima trims left, but the store wher I am DT, have lots of Prima trims, so to get hold of the trims was an easy challenge. I often use a lot of trims. I went for a thin Prima trim to have between the layers of paper. 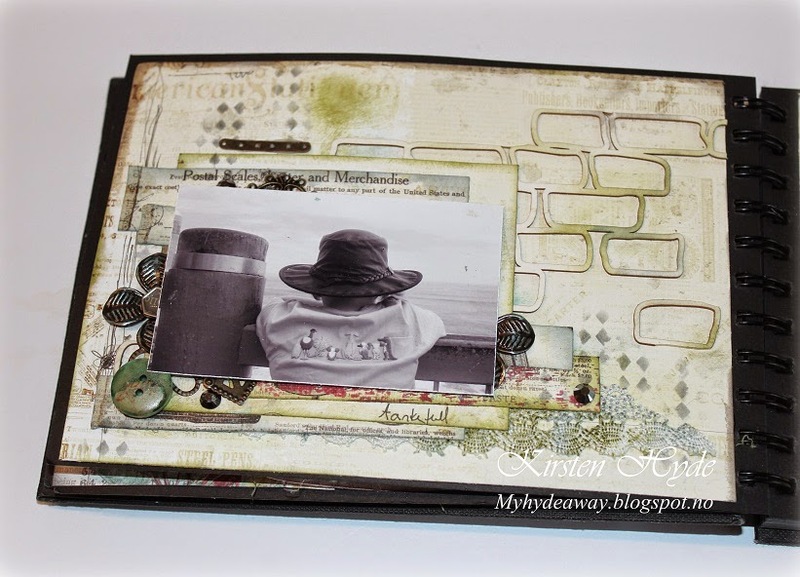 I also had some Prima delight discover paper, left over paper from the November kit challenge, so I found a way of using the rest of this. The banners are just diecut of the edge of the Delight discover paper. 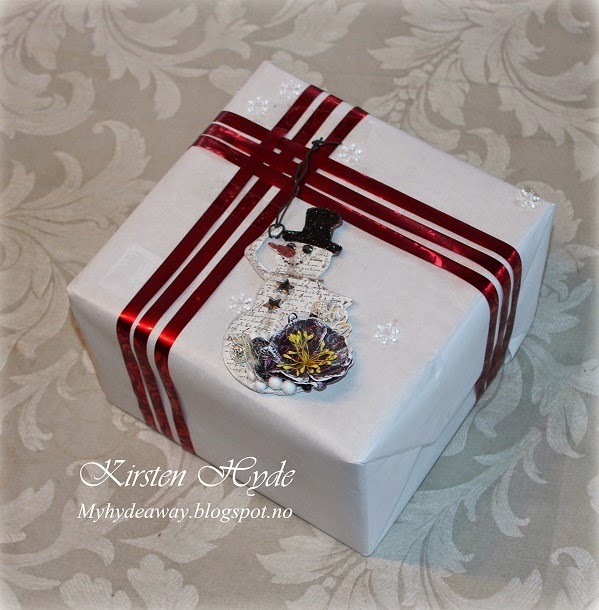 I have used plenty of flowers, silver - glitter tape and paper, silver bells, an old lace and some string. 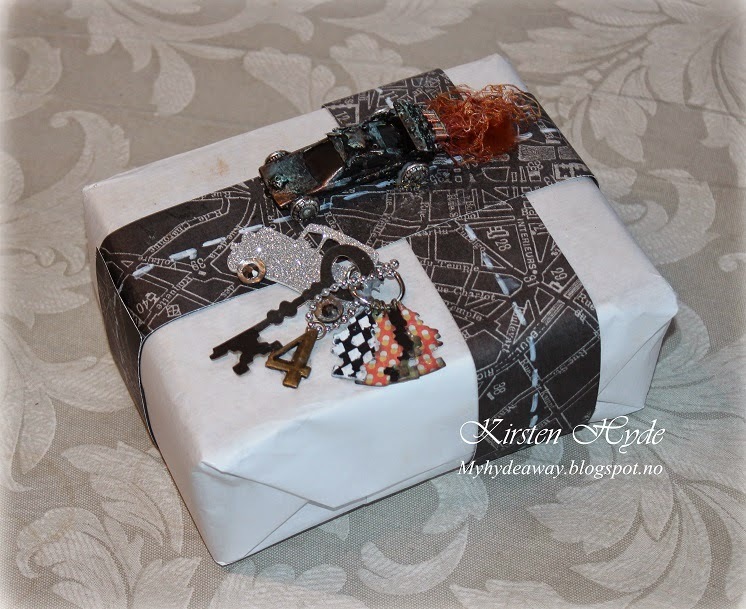 How to wrap a present for a youngster interested in cars? 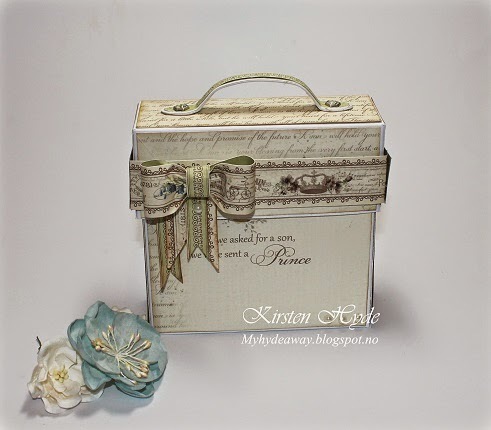 Well, I made a paper box and decorated it with Prima - fasola - lifetime and different products. You can find the template for the box here. The car is an old toy car, we had in a box of Geocaching trading items. I painted the car with MetaMica paint. 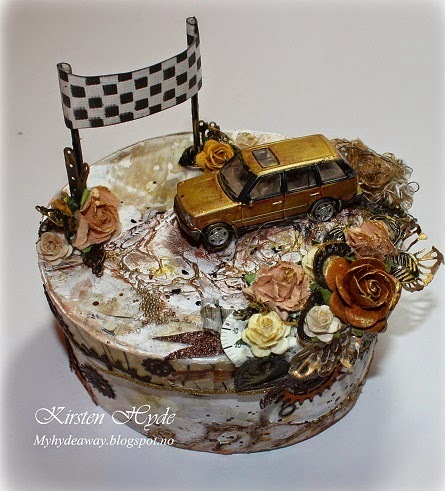 The lid is decorated with layers of cardboard,with texture paste to create an uneven ground for the car. I also used Mixed Media products to create the "mud" texture and dry painted it with different brown colours, and a mixture with white and black. I have also used Ayeeda's gold microsphere beads from 13 arts. The flag is made with white card, a stencil and distress ink. I have also used tape with glitter. 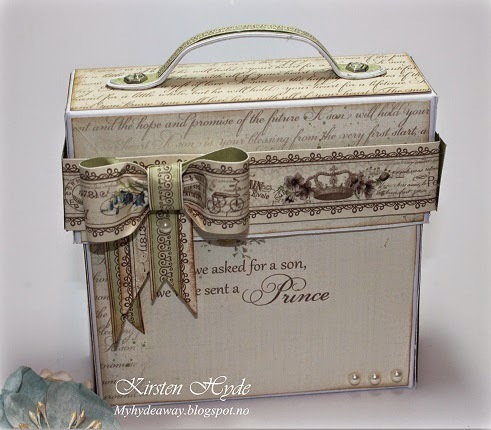 The inside of the box is decorated with an old Prima paper. I set myself a goal a few weeks ago, to do as many as possible of Prima's Christmas card challenges as I possibly could. 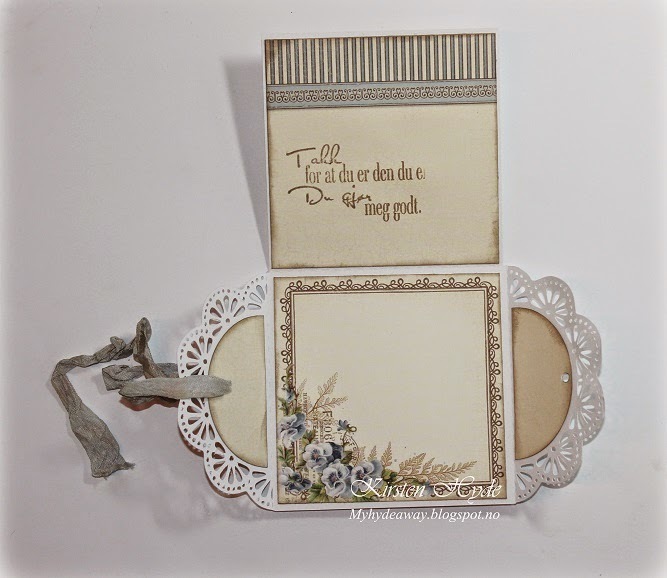 This was to challenge myself to try something new with Prima's products. 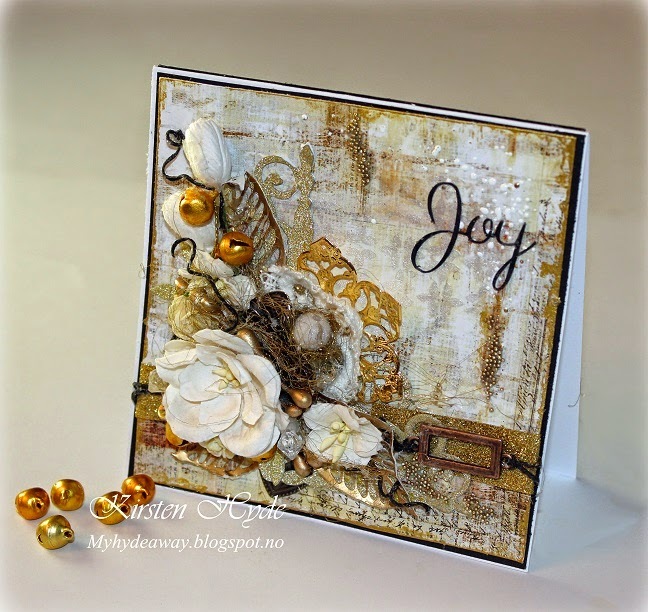 The challenge for day 4, was to create a card using Prima's November kit. I started turning the sheets of paper around, to figure out what kind of card to make. One of those I am doing a Christmas card for, likes quilting. The back side of the delight discover paper had a vintage sewing machine, so this is what I used. I also used some of the flowers from the set. 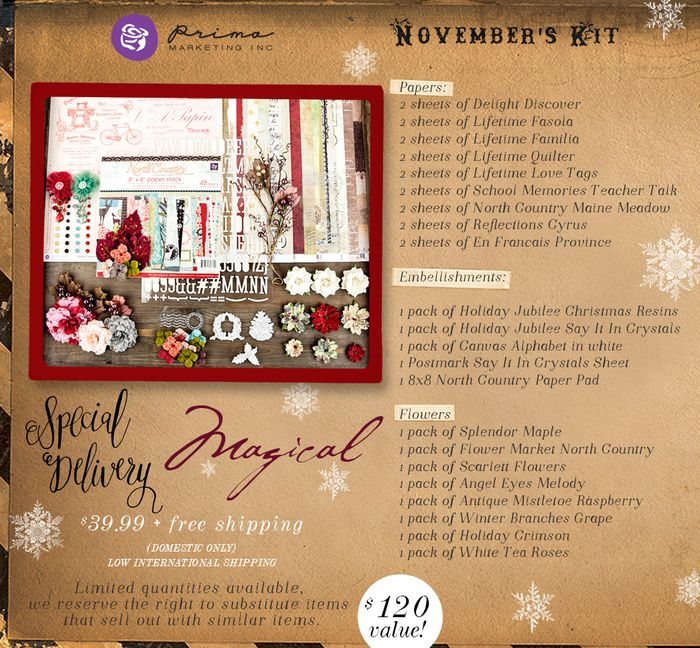 Added a few new Prima wood icons (that fell into my shopping basket), Prima die cuts, and the only "Prima Christmas paper" I had - "Special Delivery - Deck the Halls". 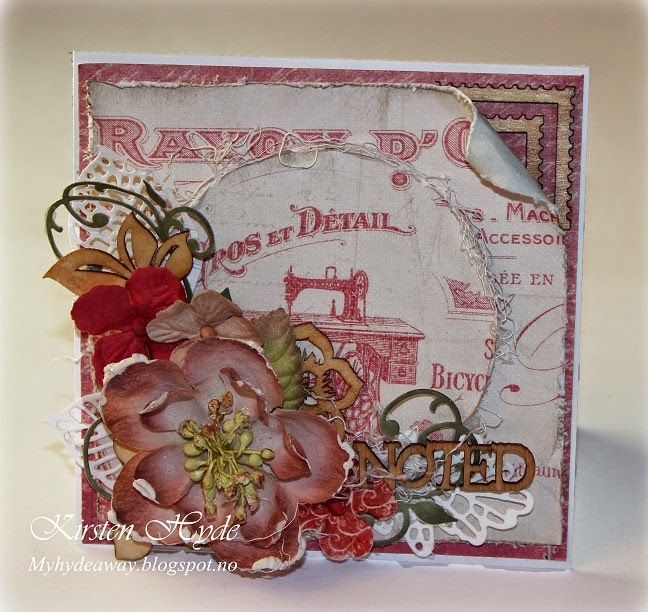 The challenge for day 4 with Prima was Cracle Paste. I have used Cracle Pastes before, but never tried Finnabair's Crackle Texture Paste. Well, I had a go, and used Finnabair's paste and a stencil on the background. 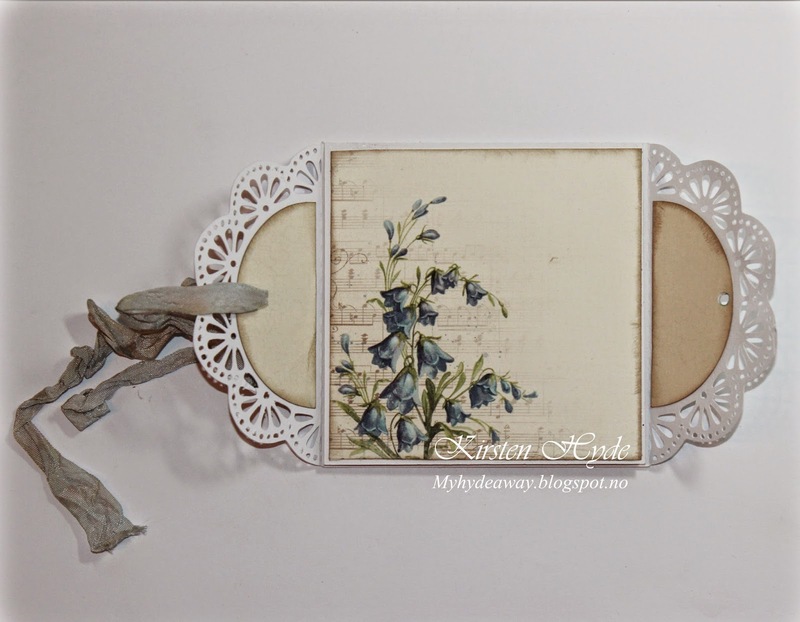 The paper is from Epiphany collection from Prima, probably my favorite paper collection at the moment. 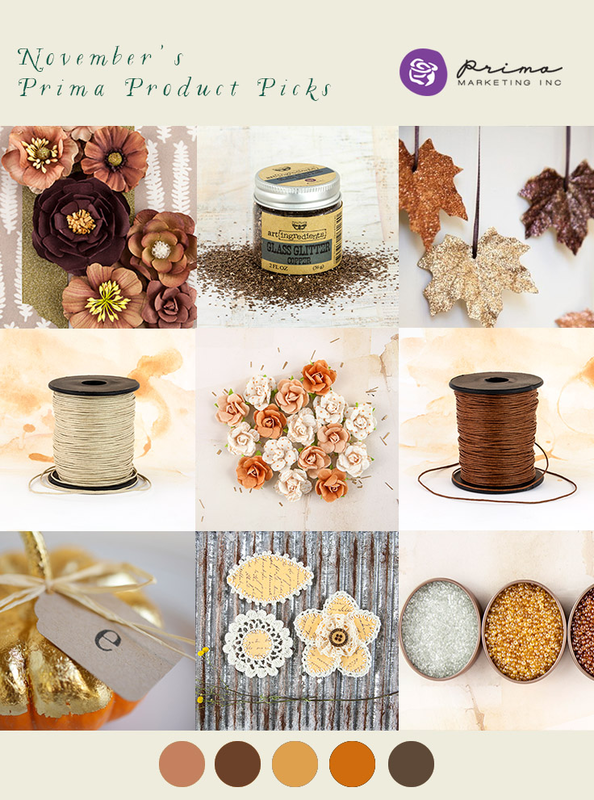 I have also used Ayeeda's gold microsphere beads from 13 arts - and I just LOVE these! I got these as a gift from Aida and I hope we will be able to get these in Norway sometime soon. I have also use golden Meta Mica around the edges, golden metal doilies and diecuts with different golden and glitter papers. I have also used golden metal Christmas bells. 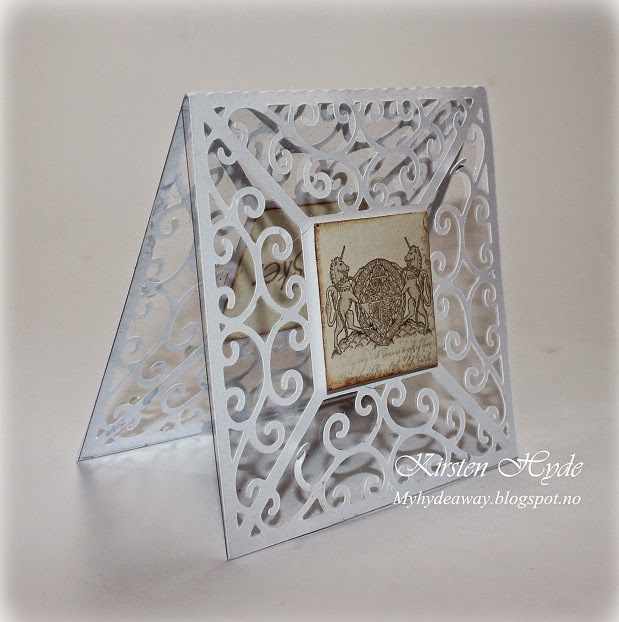 Prima's 12 days of Christmas cards - day 3 and StampARTic challenge. We have a new challenge at StampARTic, This time, the challenge is Christmas. 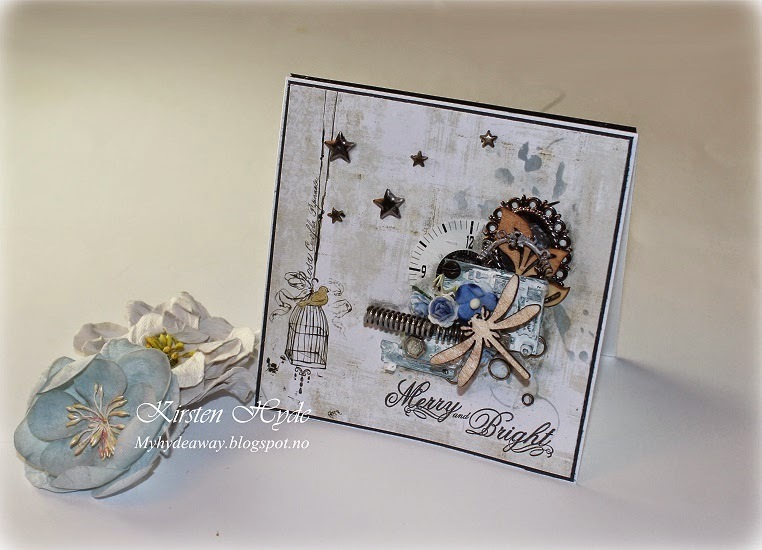 I have made a Mixed Media Christmas card with inspiration and products from Prima and Finnabair. 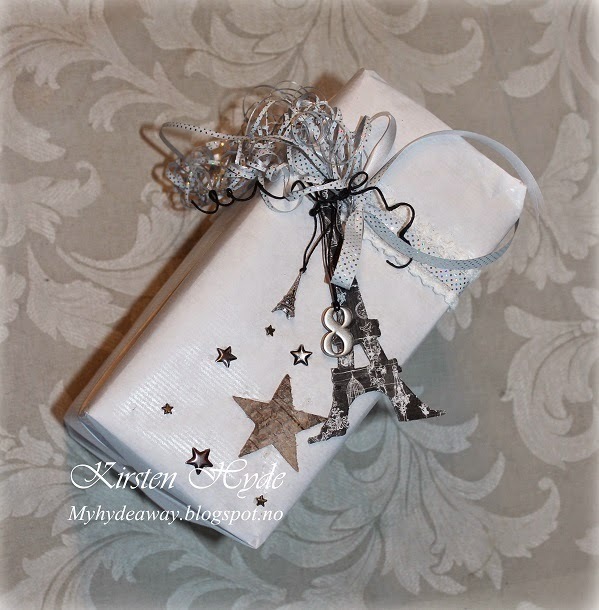 I have used paper from the Epiphany collection from Prima and Stars and Jump Rings from Finnabair.I have also used pieces from an old clock, a computer and a sewing machine. I have created background effects with distress ink and my own stencil. The Merry and Bright stamp is from Bo Bunny. 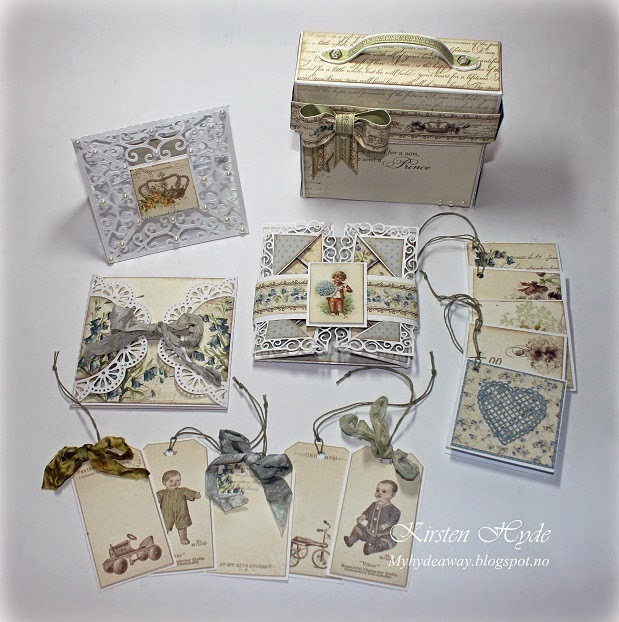 Sugar creek and hollow - Vintage/Chabby chic Christmas cards - not traditional colours. It is only five weeks until Christmas. 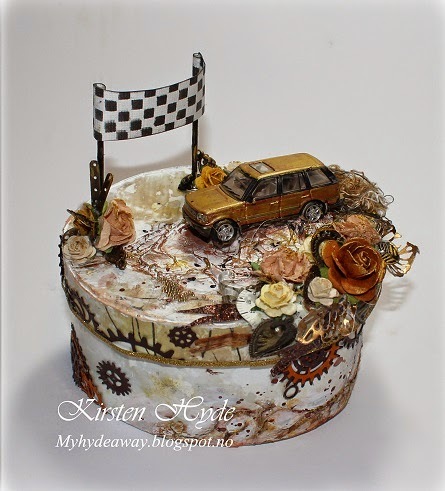 Today I am going to show you a project I have done for Hobbykunst. 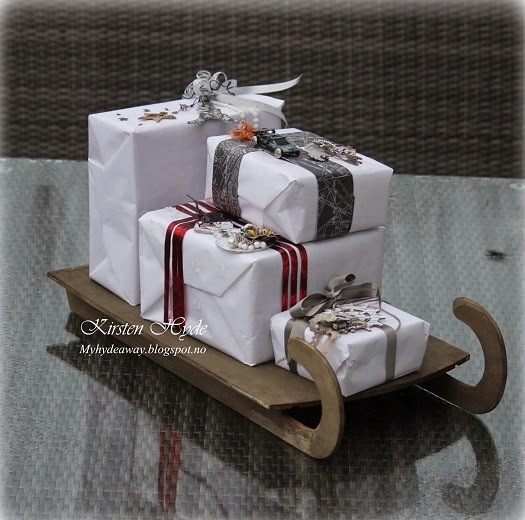 I have decorated a Christmas sledge and treated it to look like driftwood. I have also added some decorated presents. It is quite easy to get wook to look like driftwood. Mix strong coffee and vinegar in a jar and add steel wool. Leave the mix over night, and treat the wood with the steel wool. Several layers will create a darker colour. After this, I have added a few decorated presents. 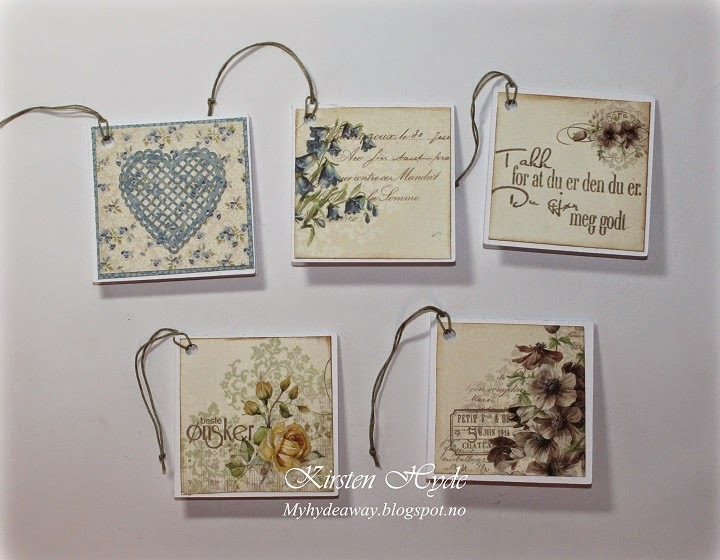 I have used papers from Prima and dies from Tim Holtz and Prima. The read is made with paper from Primas Cartographer series. The stripes in the middle of the road has been painted with Triton markers. The number 4 is from the series Numbers - Sunrise Sunset Mechanicals Metal - from Prima. 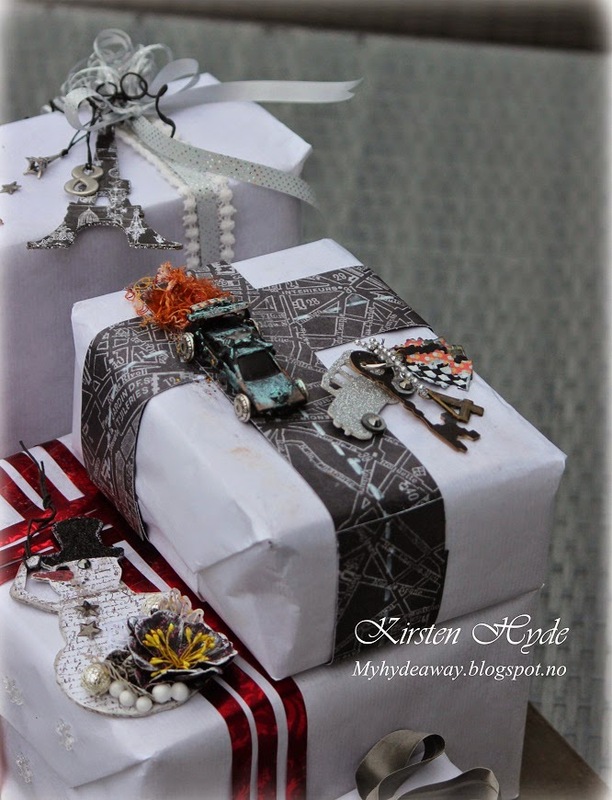 The key and miniature car, are both diecuts made with dies from Tim Holtz. I have also created some miniature "Wunderbaum" from left over papers. These have been fixed to the key ring with small jump rings. The key ring itself has been made with a Binding ring. The small car was an old, used toycar. It was yellow and really boring. I pimped the car, using beads, and metal bits. 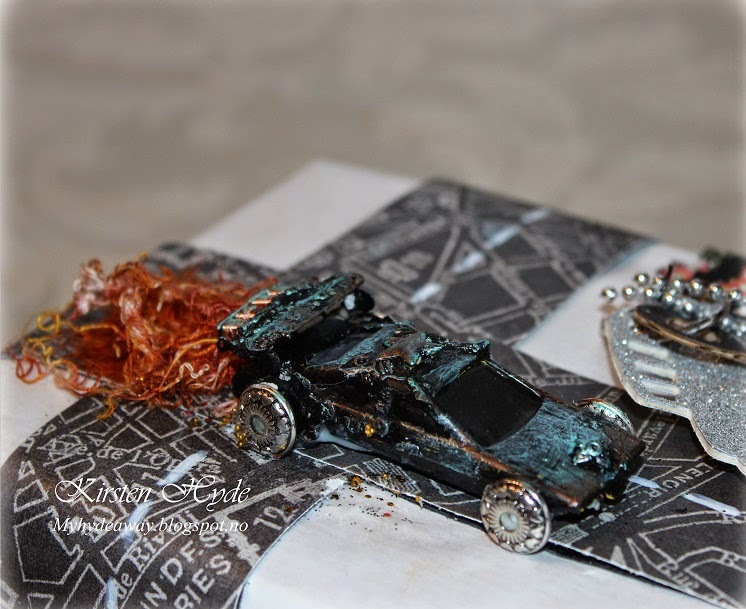 The car was then painted with black Gesso. I then painted it with MetaMica, Verde Gris og Pale Gold. The flames are made with car polishing wool, coloured with distress ink: - dried marigold, fired brick and mustard seed. 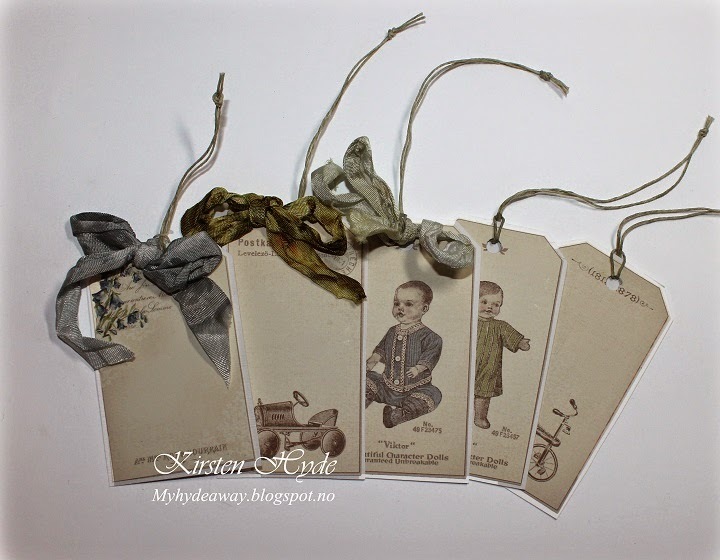 On this present, I have made a tag with Tim Holtz's gear tags. I have used cardboard to create the basic tag. 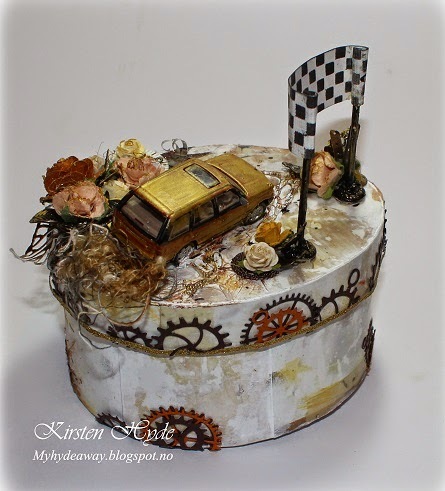 I have used paper from Epiphany from prima to cover the large gear. The smallest gear has been coverd with glitterpaper in silver. I have also decorated with metal and ribbons and a rose. 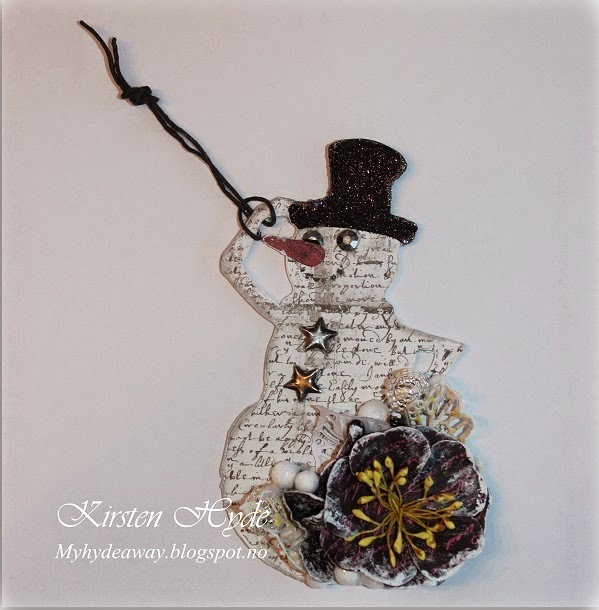 The snowman is a dies from Tim Holtz. 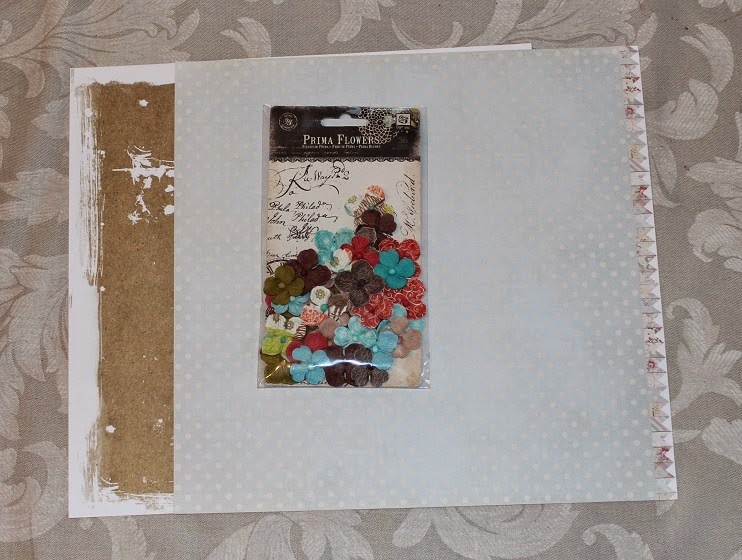 The paper is also from Epiphany from prima. The star buttons are from Finnabair. 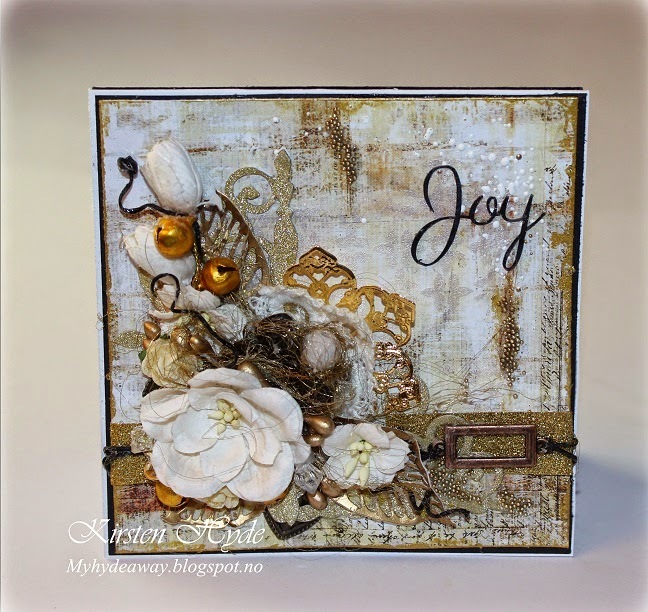 Flowers and dies are from Prima..
Today StampARTic is showing you creations with papers from Pion design. 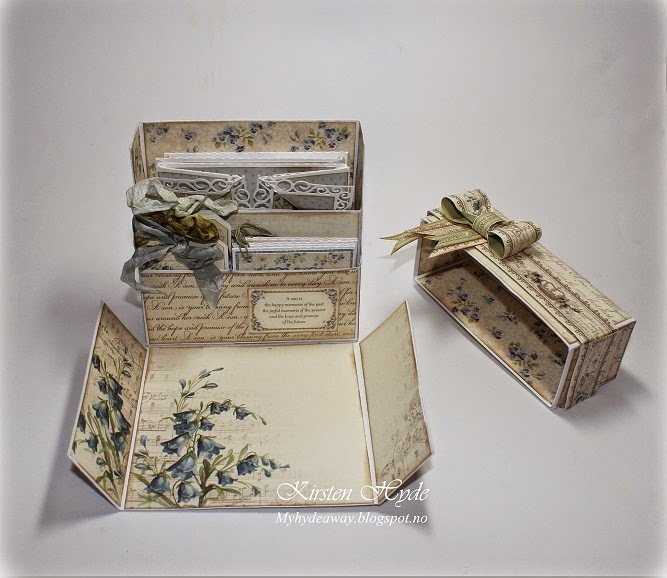 I created a Stationary box filled with cards and tags with my papers. I fell so lucky to have got the entire collection of My Beloved son, with 12x12 papers, 6x6 papers and memory notes - 21 sheets of gorgeous papers! So I created a Stationary box. 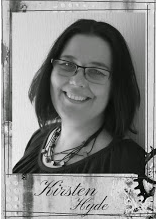 The tutorial is made by Henrikke in 2012 and can be found among . StampARTIcs old tutorials. The stationary box with the cards and tags. 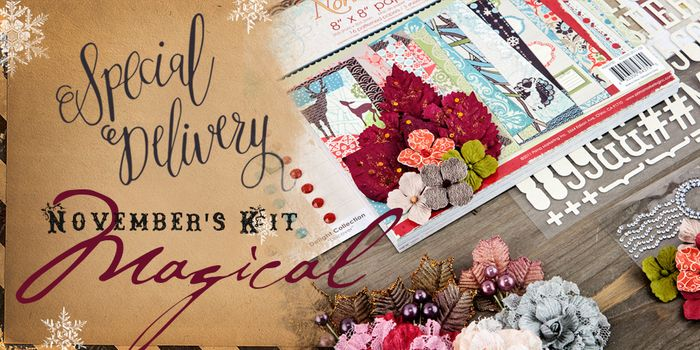 The papers are so nice, that I deiced not add to many embellishments and flowers to the box and cards. Five simple tags, using the tags in the set of papers. 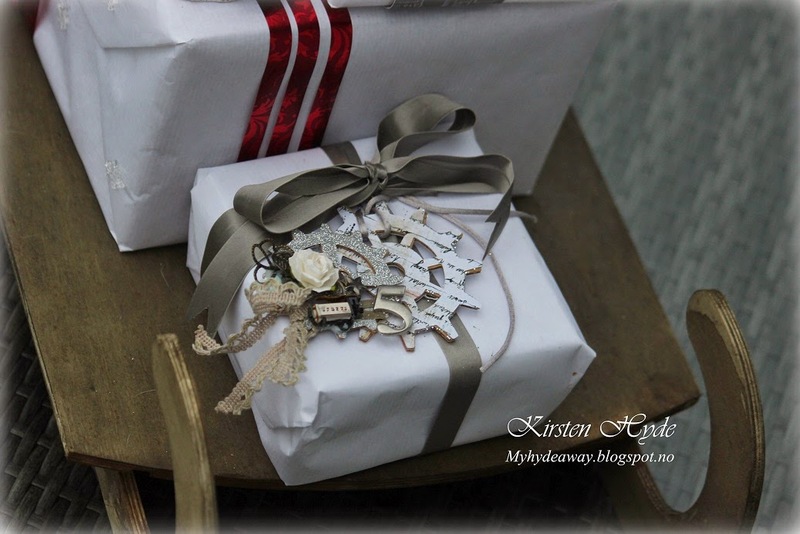 I have added som Crinkle ribbon from Tim Holtz and colourd it with distress ink. The small cards are simple, using the memory notes. The heart is is cutting file from Birds Cards. The stamp "Thank you for beeing the one you are" is from North Star Stamps. 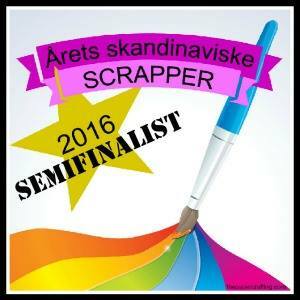 The stamp "De beste ønsker" is from Kreativ Hobby. 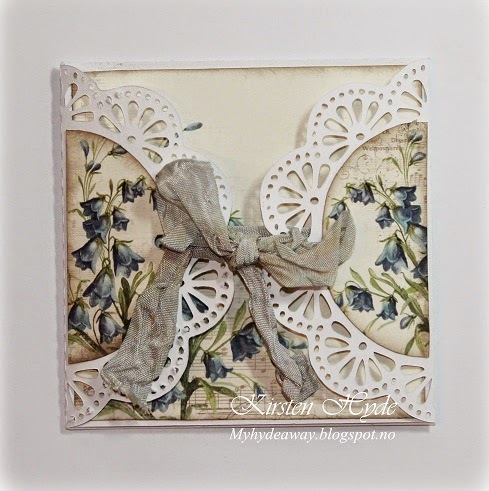 I have also made a Napkin fold card after an old tutorial from 2010, made by Marianne Skjelstad. The edge of the card is a cutting file from Birds cards. The card can be opened after taking of the band. Revealing the message inside the card. 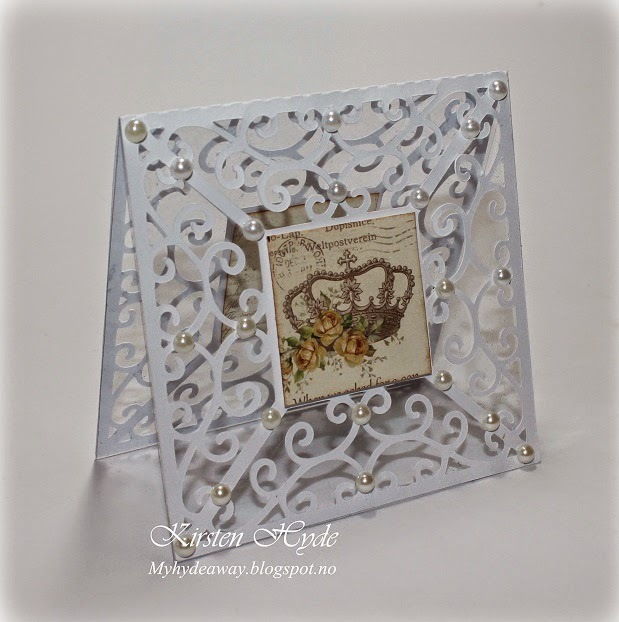 This swirls in the base of the card is made with a cutting file from Bird cards. I have added blank acetate inside the card to stabilize it. 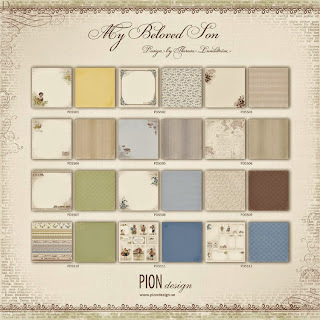 I have added Pieces from the Pion paper ad half pearls. The back of the card. 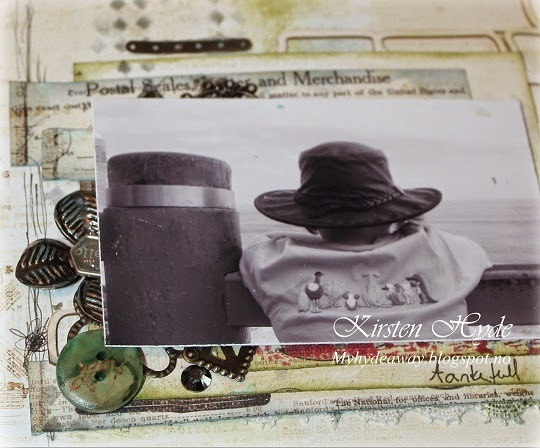 There is space to write a message inside the card. 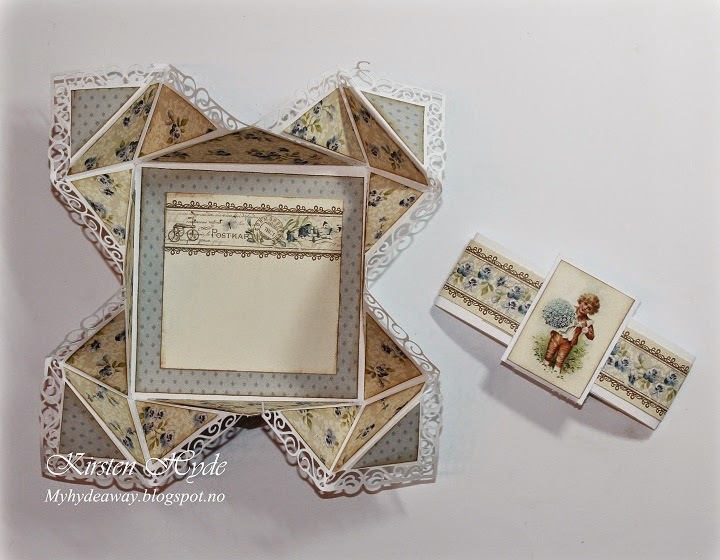 This is a folding card with an old StampARTic tutorial by Marianne Skjeldtad from 2009. 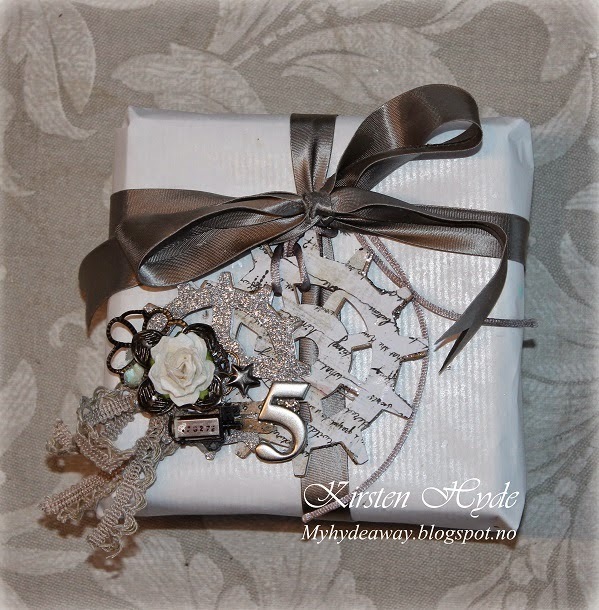 I have used Crinkle ribbon from Tim Holtz to close the card. The ribbon has been coloured with with distress ink. The pattern on the half circles is a cutting file from Bird cards. 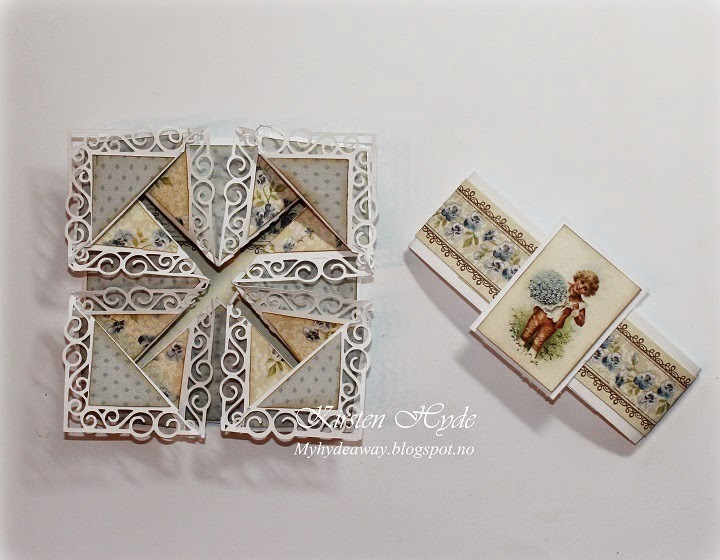 I have tried to use the differen Pion papers in different ways. This is the memory notes that are used. The stamp is from North Star Stamps. The back of the folding card. I hope you got inspired by these cards. I certainly got inspired by the Pion papers. Remember that we have a lot of tutorials over StampARtic and there is also a lot of tutorials and templates in this blog. 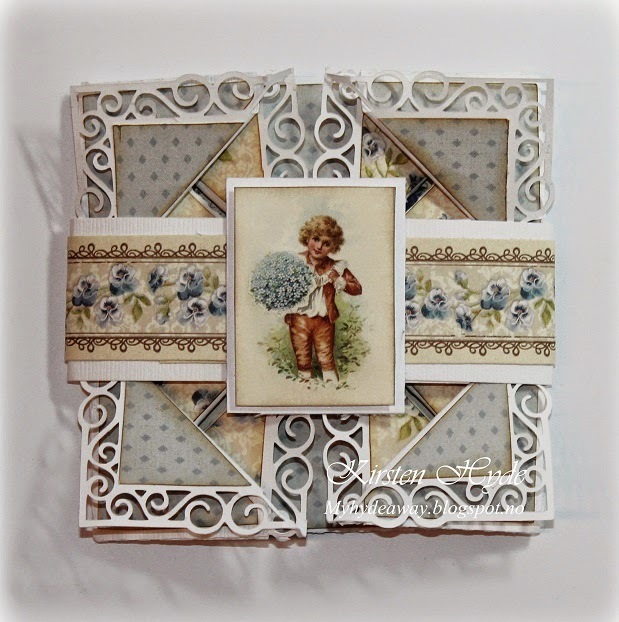 This card is made with Prima - Zephyr Collection - Tempore. I have used Gesso and my own stencil design on the background.I have also doodled and written with black pen on the background. The trees are dies cuts made from cardboard with Tim Holt's Snow tree dies. The trees has been painted white, and I have added paint and glitter. Prima had just come out with a 12 days of Christmas cards/tags challenge, so my aim is to do as many as possible. The challenge for day 1, was to use some of Prima's Glitter, and this glitter is "right down my alley". 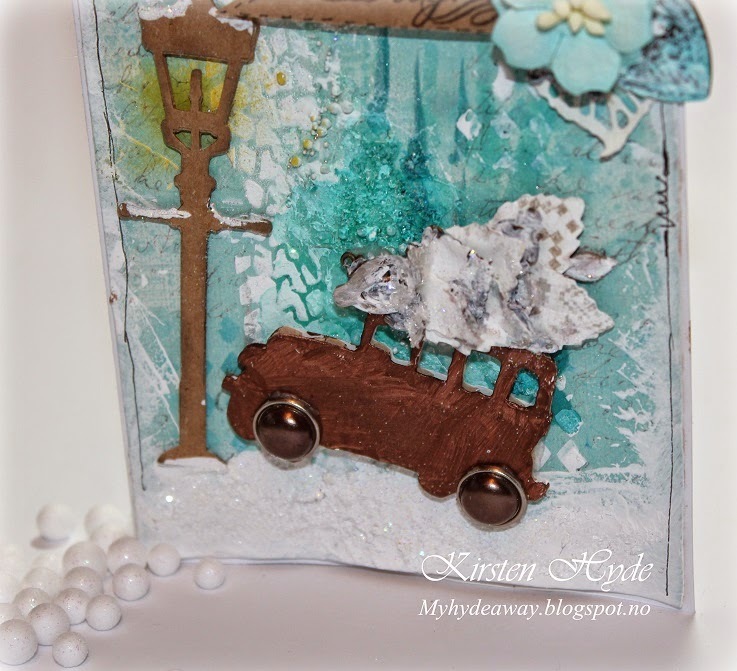 The white glitter is super to sparkle over gesso to get a super "snow effect". 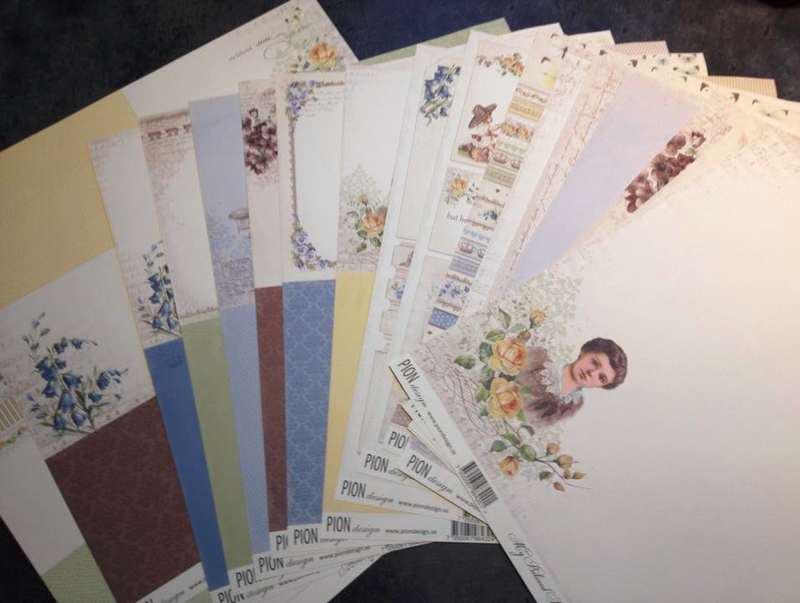 I have also been looking for some nice Prima Christmas paper in the shops for some years in Norway (but have not seen any so far!). 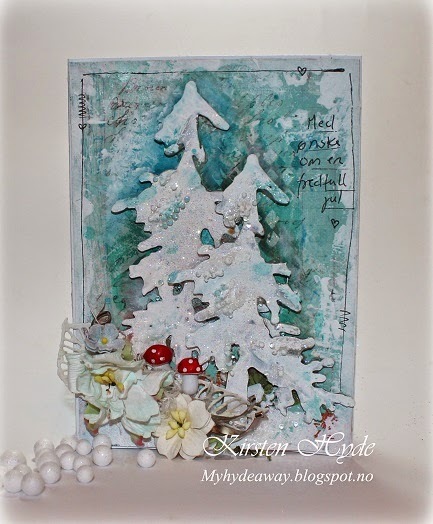 So, I challenge for myself is to use some of the gorgeous Prima papers (with flowers and a great summer feeling), to create winter and Christmas cards. 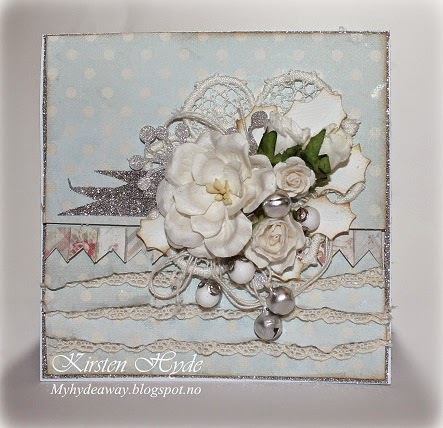 This card is made with Prima - Zephyr Collection - Tempore. 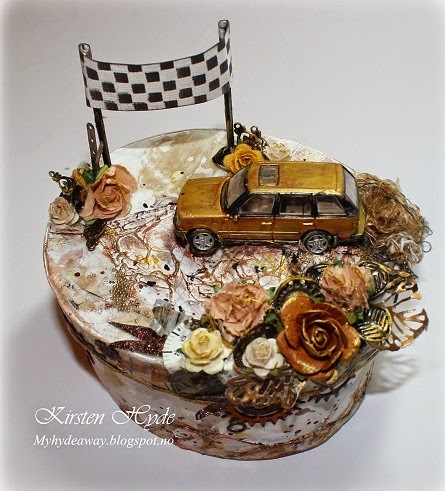 I have used Gesso and my own stencil design with a tire track on the background. I have also used Alcohol ink and different glass beads and white glitter. The Merry an Bright is a stamp from Bo Bunny. The leaf dies are from Prima. 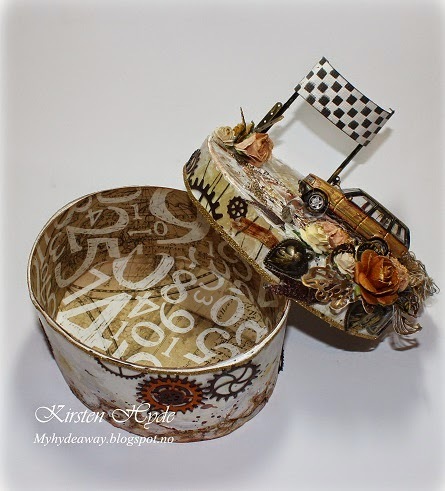 The car is a Tim Holtz dies from Sizzix: Mini Old Jalopy&Arrow. I have used an old cardboard box to to create the diecut. The diecut has been coloured with MetaMica. The wheels are Prima brads. The tree is made from Leaves made with a leaf punch and metal embellishments. The metal has been painted white with Gesso, and has got glitter sprinkled all over it. The lamp post is my own diecut design. Some time ago I started an art journal. 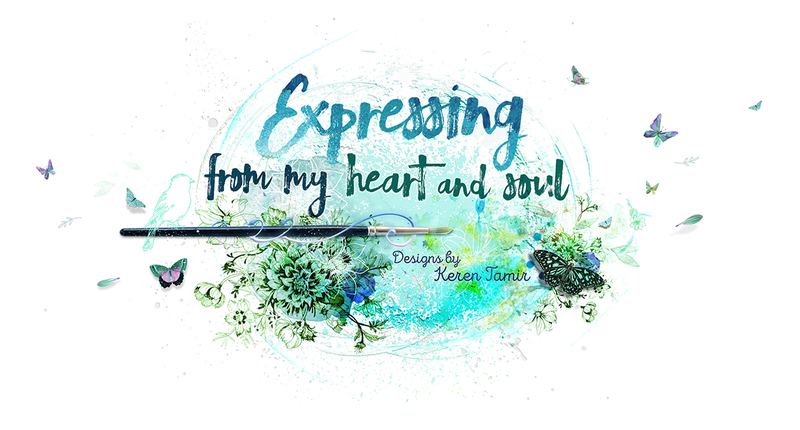 The art journal is a Mixed Media journal with art photos.Today, StampARTic's design team are inspiring you with doodling and writing in your art journal. The photo is taken in Noosa (Queensland - Australia). The paper is from Prima - Stationers desk collection. 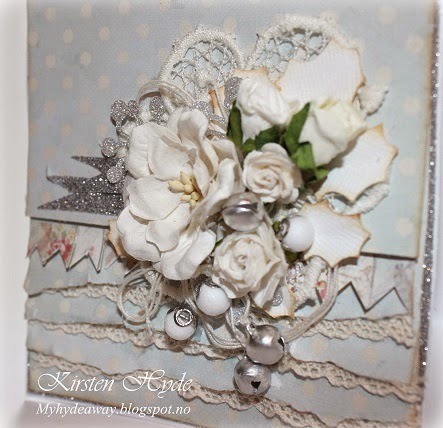 I have also used chipboard, buttons, metal, resin faceted cabochons and lace. 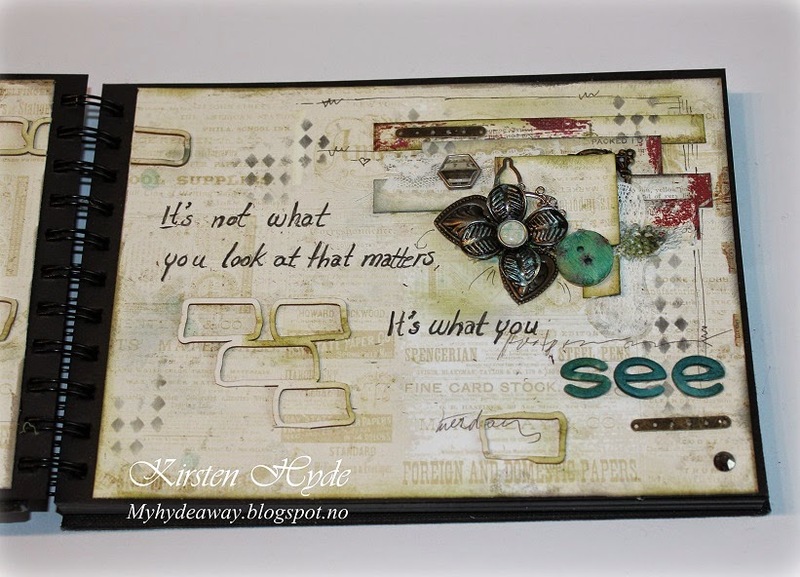 I have used distress ink and stencils to create the background effects. The brick background is chipboard from Wycinanka. The metal and buttons has been coloured with alcohol ink and MetaMica. The text "It's not what you look at that matters. It's what you see" is written with black pen on the page. I have also doodles some lines along the edges and written some words randomly on the background. 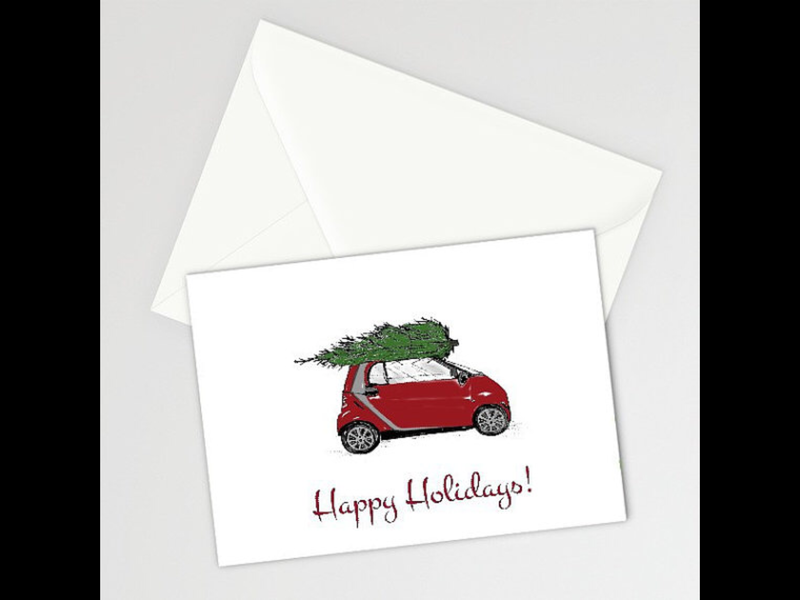 First Christmas card, a pop-up card.